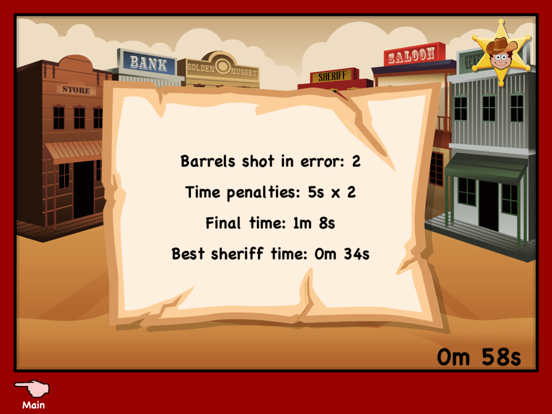 There are five rounds in each level, will you set the Sheriff's best time for each level? 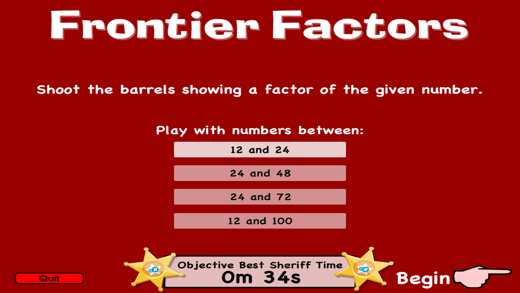 Frontier Factors has been optimised for tablets and phones. 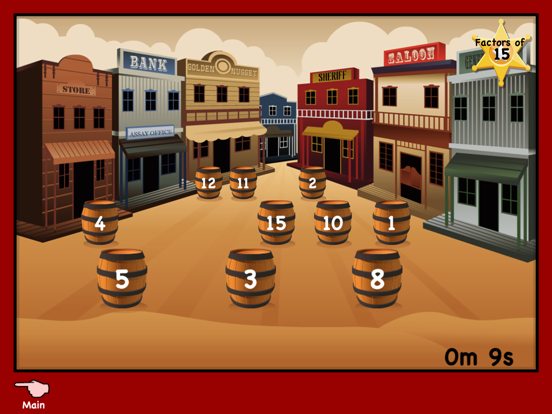 - integrate with social networks. - use data collection tools.